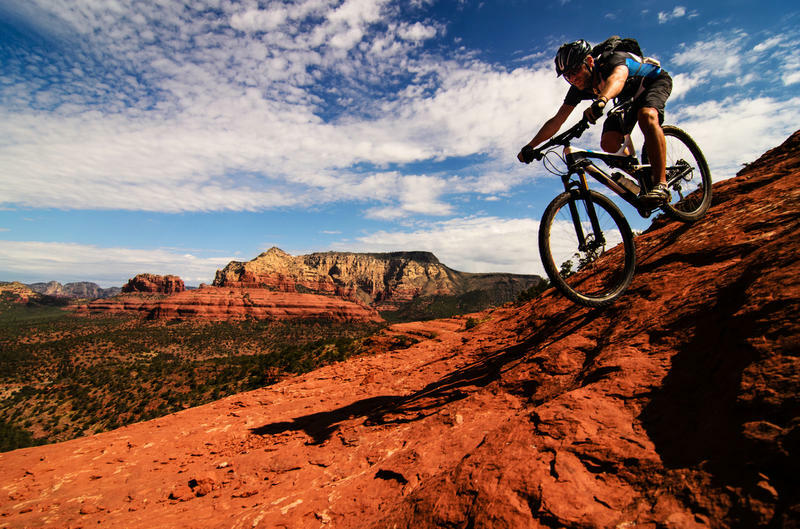 Mountain biking is banned in wilderness areas - about 100 million acres in the U.S. But congressional legislation could change that. U.S. Sen. Mike Lee, R-Utah, recently re-introduced his bill, the Human-Powered Travel in Wilderness Areas Act. The proposed law would give local land managers authority to allow bikes in protected wilderness. U.S. Rep. Tom McClintock, R-Calif., has a companion bill in the House. Ted Stoller, who leads a group called the Sustainable Trails Coalition, said in December testimony before the House Natural Resources Committee that with the Wilderness Act of 1964, Congress never intended to bar bicycles from designated wilderness areas. "It's time to let local land managers regulate human-powered travel," said Ted Stoller in testimony to the House Natural Resources Committee in December. "The recreation aspect, however, went off kilter because federal agencies misunderstood the law." Conservation and recreation groups overwhelmingly oppose the idea of opening wilderness areas to mountain bikes. More than 130 have weighed in against the legislation. 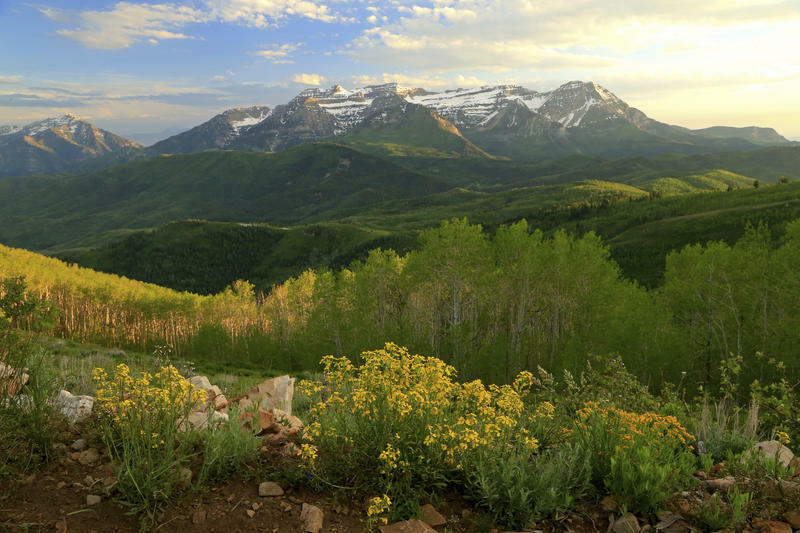 "We think the bill actually cuts out the heart of the Wilderness Act," said Michael Carroll, senior director of people outdoors at the Wilderness Society. "And [it] effectively undermines one of America's favorite forms of recreation, which is primitive recreation." 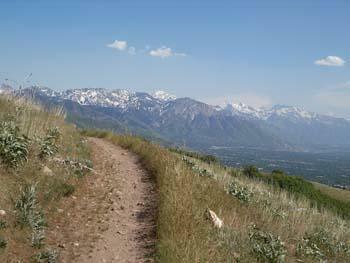 Carroll said most Forest Service and BLM lands are already open to mountain bikes and other forms of multiple use. Wilderness areas comprise only a fraction of public lands. "We think the American people want to have some places that are set aside for primitive recreation and then other places that are open to mountain bikes," he said. McClintock's bikes-in-wilderness bill awaits a House vote. In the Senate, Lee's bill hasn't been sent to a committee yet for review.